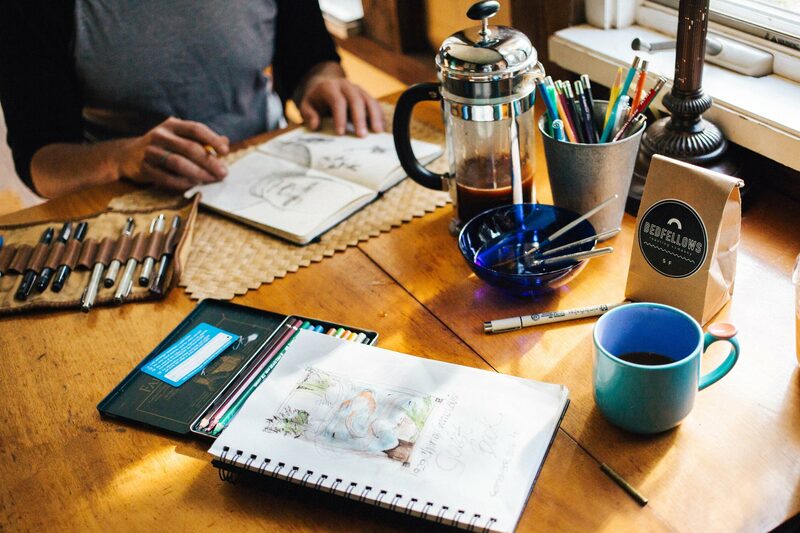 Permission to create & enjoy freely! by recharging your batteries in beautiful nature. through intuitive visionary & creative pleasure practices. to make headway with your own projects. and find creative solutions without trying to. dare revealing more of yourself and grow courage through vulnerability. bust through creative hick-ups in your manifestation flow. If you’re looking for a recharging creative and nurturing nature retreat, this is the space for you! 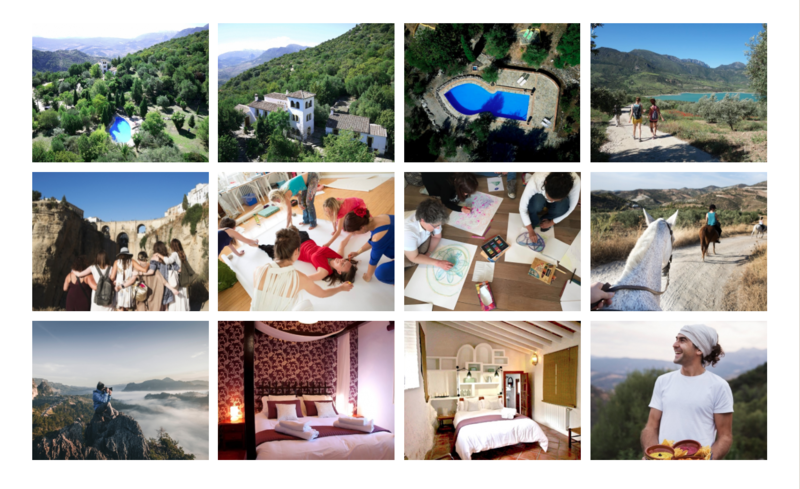 5 Days in Beautiful Nature to nurture your inner creative source, fine-tune your vision, be held in personal connection, get nourished in co-creative pleasure and refresh your batteries so you can make headway with your personal projects. This creative immersion is an opportunity to bring your creativity and/or creative projects – that have been put on hold – back into the flow and onto the next level – using the group for mastermind, feedback and support with the things that are hard to accomplish alone. process and share your personal challenges in a safe intimate setting. 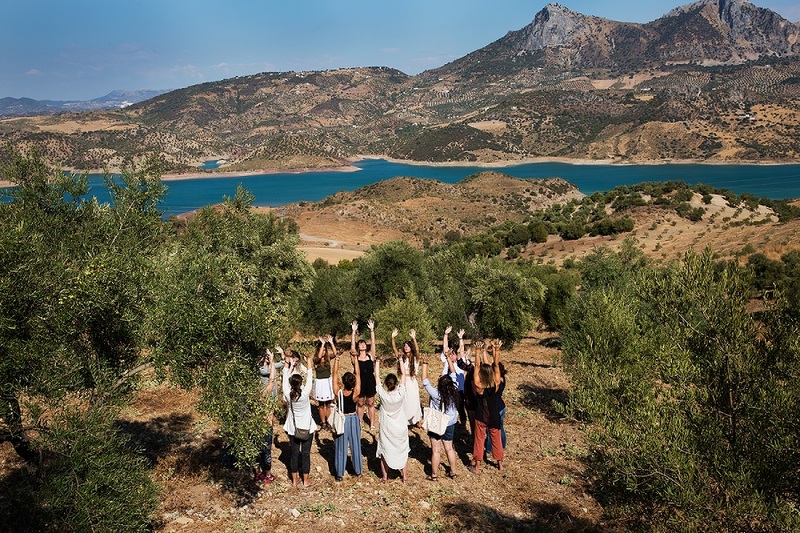 Or perhaps you just long to play & create intuitively to fill your batteries, dive into your higher & lower self to reveal their messages and balancing our nervous systems with nature walks, good food, sun, swimming and gorgeous hikes in the Grazalema National Park. You will walk away feeling deeply energized, seen, inspired, nurtured and rooted in your creative power place.